I've been playing around with my Raspberry Pi model 3 including the camera v2. I've managed to install opencv Python and run some code such as detecting various objects or properties of different images. 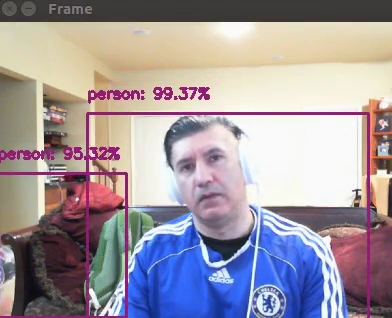 However, I'm interested in using a Python script to do real time object tracking with the camera module.